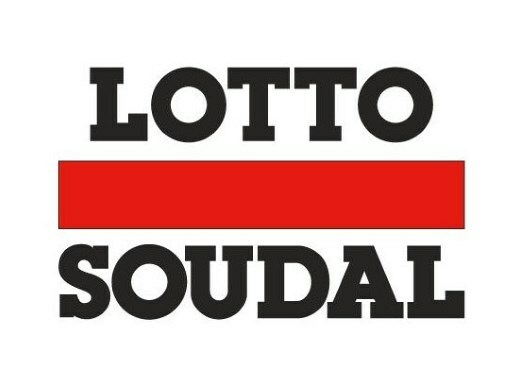 Lotto Soudal's Jelle Wallays has taken the victory at the 18th stage of the Vuelta a España. The rider was part of the breakaway of the day and got the victory just ahead of Sven Erik Bystrom and Peter Sagan. The 18th stage of the Spanish race took the riders through a 186.1-kilometre completely flat route between Ejea de los Caballeros and Lleida. Jelle Wallays (Lotto Soudal), Sven Erik Bystrom (UAE Team Emirates) and Jetse Bol (Burgos-BH) formed the breakaway of the day in the first kilometres of the stage and built a gap of more than three minutes with the peloton. Behind them, teams like Quick-Step Floors, Trek-Segafredo, Bora-hansgrohe and LottoNL-Jumbo took turns at the front of the pack to control the speed and force a final sprint. Bol was dropped by the other two at around 8 kilometres to go and the remaining leaders kept a good gap that they could maintain till the end. The duo launched its sprint as Peter Sagan (Bora-hansgrohe) and Elia Viviani (Quick-Step Floors) approached them at top speed and Wallays crossed the finish line when they were almost getting caught. Bystrom was second and Sagan was third. Simon Yates (Michelton-Scott) crossed the finish line with the peloton and maintained the lead of the General Classification for another day.